Dust Devil BBs .177 cal. 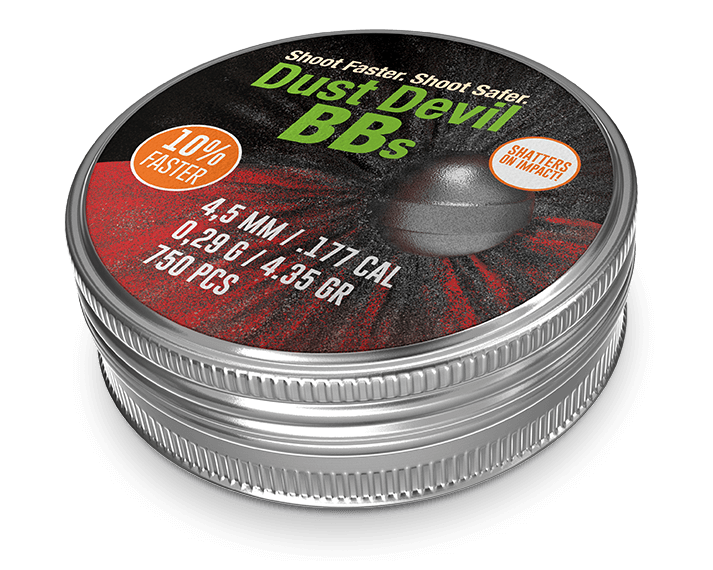 Dust Devil BBs are the world's first frangible BBs in .177 / 4.5 mm BB. 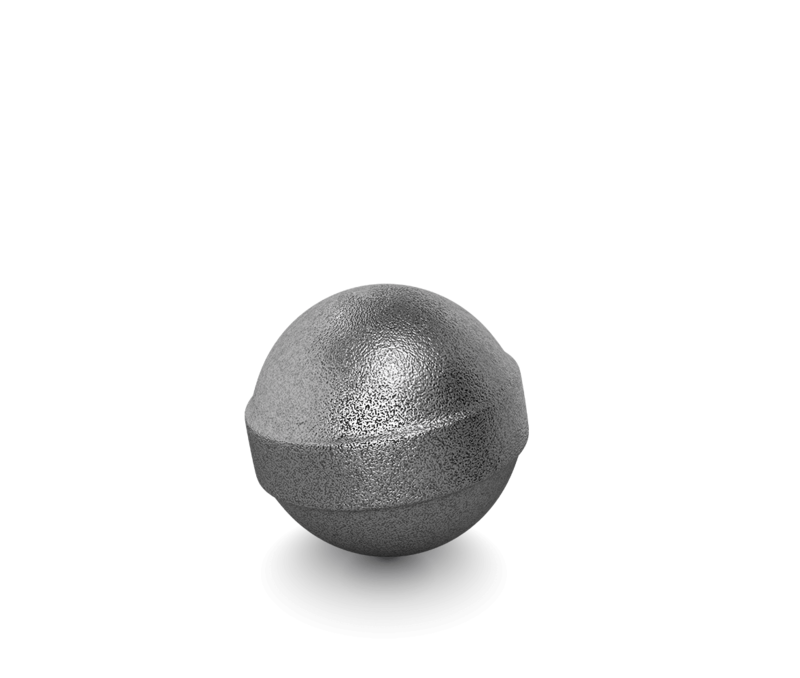 They shatter on hard surfaces on impact, minimizing the risk of ricochets for which steel BBs are known. Dust Devils are lighter and faster than steel BBs, lead free and usable in magnet-operated magazines.